Do you want to make new friends, visit other countries, improve your English and be more socially responsible? If the answer is yes and you love the challenges, this project is for you! Enterprising & Fun is a dynamic educative project for students between 15 and 18 years old. Enterprising & Fun allows students to create international working teams with other students from different countries and learn how to design socially responsible companies while using English as a main language. This website contains materials and tips for those teachers and students who would like to start their own Enterprising & Fun project in their own high schools. The main content of this website is translated into English, Spainsh, Catalan and Swedish. 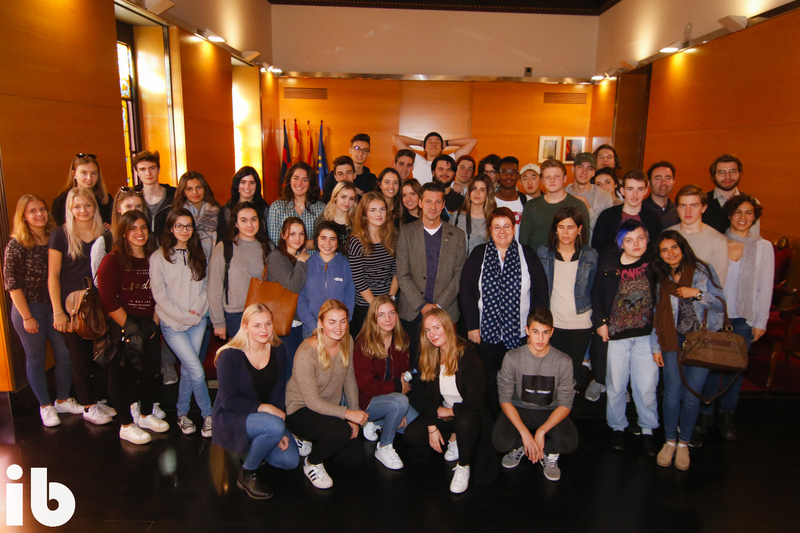 During the academic year 2016 – 2017 the European Union funded with 33.235€ the creation and development of the Enterprising & Fun project. The first test version was developed by Miquel Biada High School (Spain) and af Chapman High School (Sweden). Fourty students (Spanish and Swedish) and six teachers participated in that first edition.